Ken and Julia braved all that storm Imogen could throw at us to join us on NB Lillyanne for our next meeting. My plans of version N prompted a couple of questions, but they were soon answered. So the layout is agreed. A change of orientation for the stove and another look to see if it is going to be possible to use it to cook on, as we do currently. 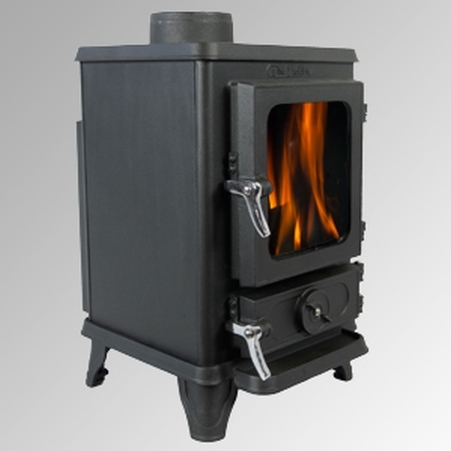 The new BSS regulations with double skinned flues, hearths of specific dimensions and space between the flue and boat all make fitting a stove on a boat very hard if you want to be able to walk past it, sit down, etc. If our galley was smaller then it would be easier, but our current galley is only just big enough for us. Our original thought had been to have a Hobbit stove with the flue coming out from the rear of it, therefore being able to use the whole of the top for cooking. Nothing beats a slow cooked stew on top of a stove and jacket potatoes cooked in the fire itself. The Hobbit is about 2/3 the size of a squirrel, so therefore to be able to fit anything on the top the flue has to come out of the back. But this may not be possible as it would push the whole stove further into the limited space that we have. So thinking caps back on as to regards the stove. 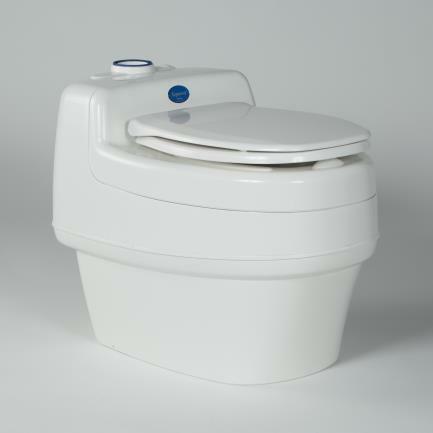 More research is needed regarding the composting toilet. The one we are hoping to have needs a separate urine tank, which we believe needs to be sourced by ourselves and located somewhere with easy access to be able to empty it. This then led to long discussions as to where to have the tank, how easy it would be to empty it, did we need some sort of pump to an outside outlet that we could empty it from. We are not sure if not knowing all there is to know about the toilet is making things more complicated than it needs to be, or have we struck on a good solution. So a few phone calls are needed to fill in our knowledge gaps. Discussions over boilers were had. Mick sometime ago had done research on an Alde Gas boiler that needs little electric and if you are hooked up it could run off the mains. This boiler we have discovered since the meeting would only run off a 12volt supply and we were keen on having 24volt. So a rethink there as well. In the cratch we discussed two or three lockers, a folding down table or not, all things to think about. Glazed stable hardwood doors into the bedroom from the bow. The internal cabin sides and ceiling are going to be cream painted birch ply with a simple oak framework, with an H joint to help with temperature changes. Below the gunnels will be oak faced ply, quite simple as there won’t be much of it on show. 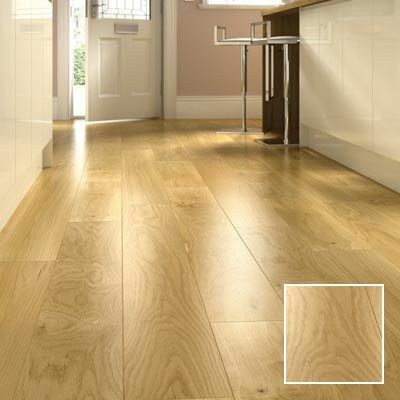 Flooring will be an oak engineered flooring, style still to be decided. In the bathroom we will have either an Amtico or Karndean flooring. The design of this will be decided when fabric and laminate samples arrive. In the bedroom we will add rugs so that we are not stepping out of bed onto a cold floor. Our home work list includes looking at sinks and taps, cookers, what granite we would like in the galley and bathroom. Ken and Julia said that there is a strong possibility that Jonathan will be laying the baseplate either later this week or next week as he can slot our hull in between others. This may well mean that the hull will then have to wait to be fitted out, but that is fine with us. We hope to be able to get up to Sheffield for the very start, this may be at quite short notice. Exciting times!!!! This entry was posted in Uncategorized on 8th Feb 2016 by pipandmick.